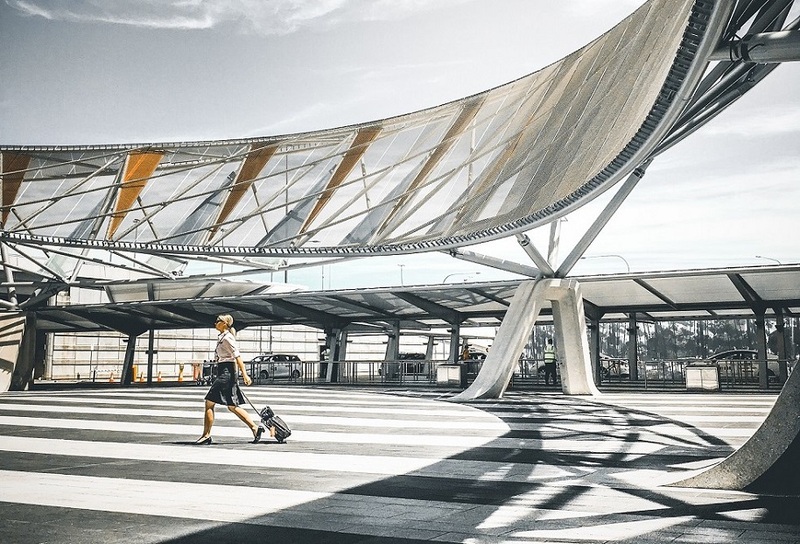 Our GuardianAngel visual analytics platform is an advanced software capable of providing a Common Operating Picture for your mission to guarantee the operational safety and stability of your mission – no matter where emergencies arise. The GuardianAngel platform is TigerSwan’s premier visual analytics software specifically designed to optimize operations management. 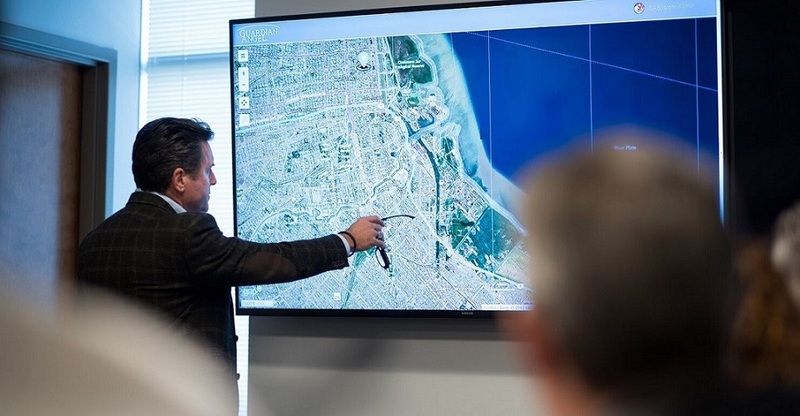 By aggregating real time data of live events as they unfold on the ground, we deliver situational awareness and geospatial intelligence to those responding to emergencies. Continuously providing a Common Operating Picture enables managers, analysts, and responders to rapidly pinpoint and resolve risk with data driven accuracy. GuardianAngel not only ensures universal contextual awareness, it saves valuable time in an emergency response situation. 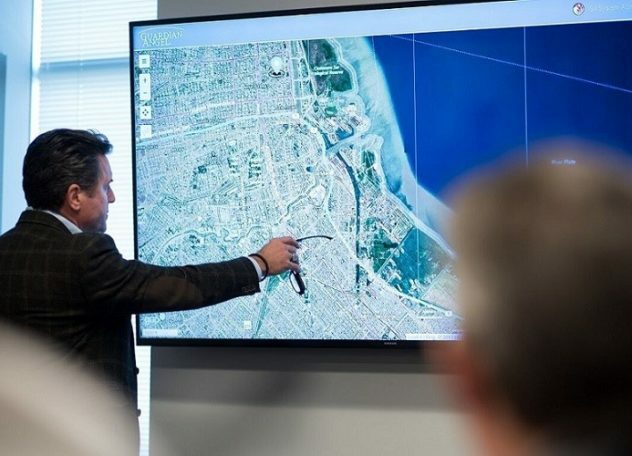 Mission Planning requires accurate, up-to-date information about geographic, meteorological, and geopolitical conditions. 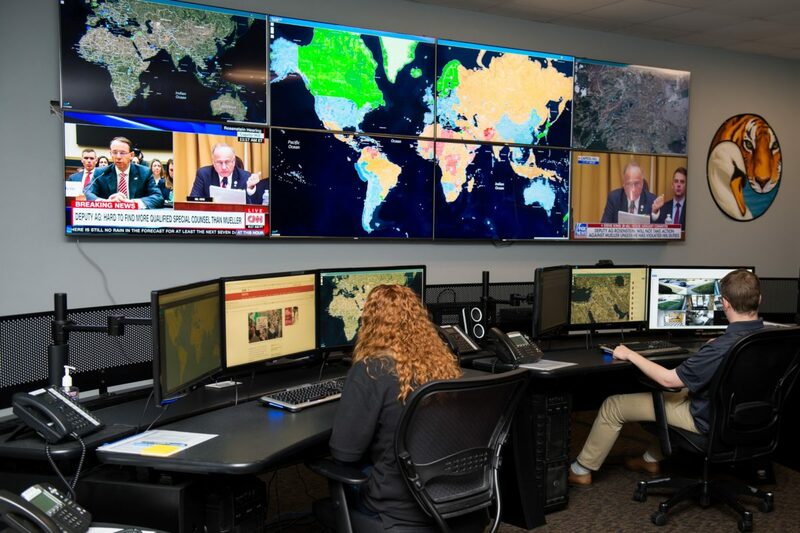 Our visual analytics platform works continuously to aggregate global data to deliver actionable insights, all of which provides the level of situational awareness required to plan, prepare, and execute a mission. To sufficiently manage events as they unfold on the ground necessitates a single consolidated view of the situation. 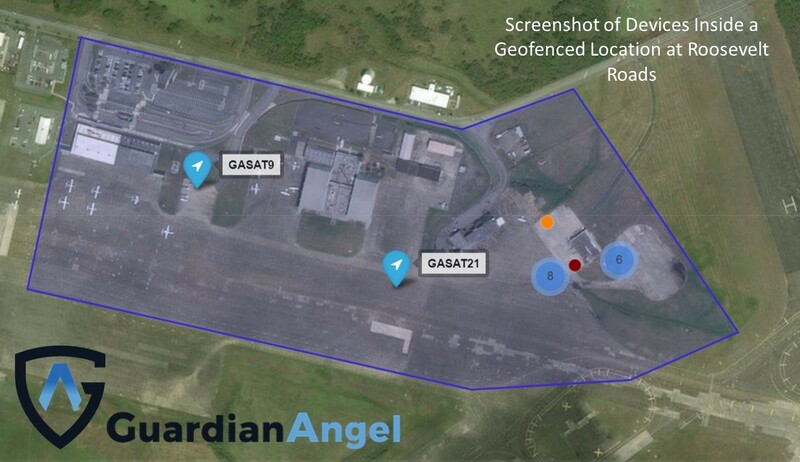 The GuardianAngel platform works continuously to connect known and emerging sources of information, enabling event managers and response teams to recognize hidden patterns, detect anomalies, and forecast future conditions. Without accurate, real-time data, event management will fail to mitigate risk and resolve crises. In emergency situations, time is your most important asset. When emergency response teams don’t have the most accurate, up-to-date information, they waste time on poor intel or poor communication. 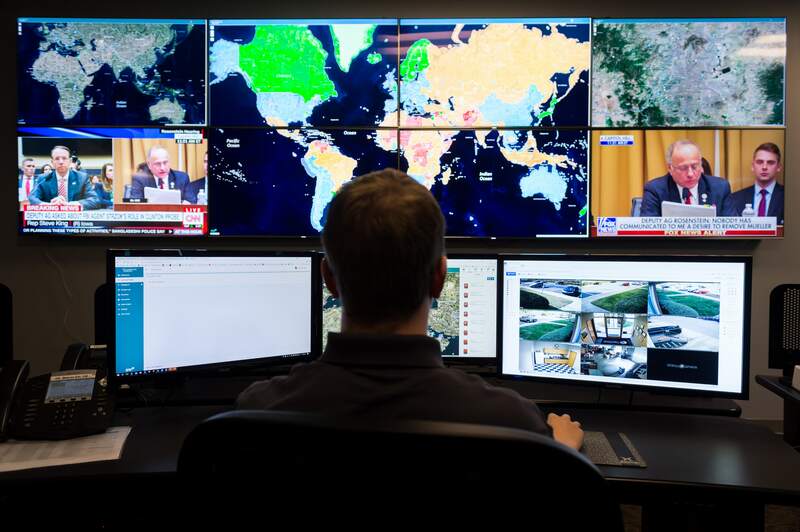 By providing a Common Operating Picture to emergency managers, analysts, and responders, the GuardianAngel Platform is a proven tool for saving valuable time in emergency situations. 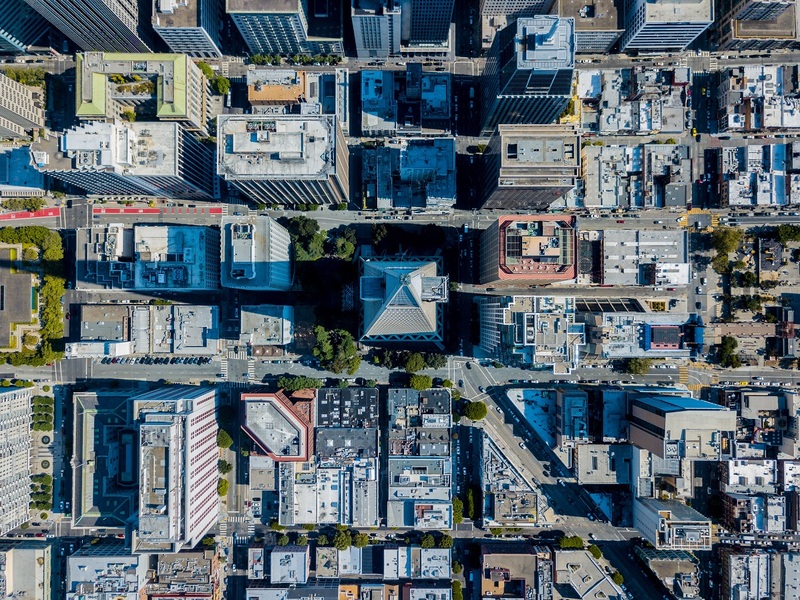 Our GSOC Analysts can define geofencing boundaries, enabling the GuardianAngel platform to trigger a response when a tracking beacon or our mobile app enters or leaves a defined area. Know instantly when a critical asset or key personnel enters a dangerous area or deviates from a predefined route. Connect with them instantly and respond to their situation swiftly and definitively. 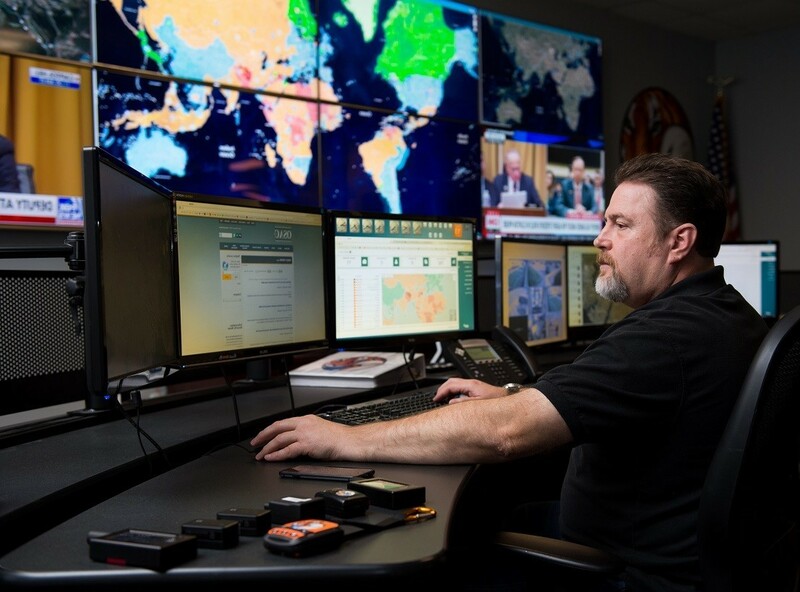 In the event of civil unrest, major accidents, and natural disasters, emergency responders require accurate and up-to-date information to provide real time situational awareness and time-stamped accountability. 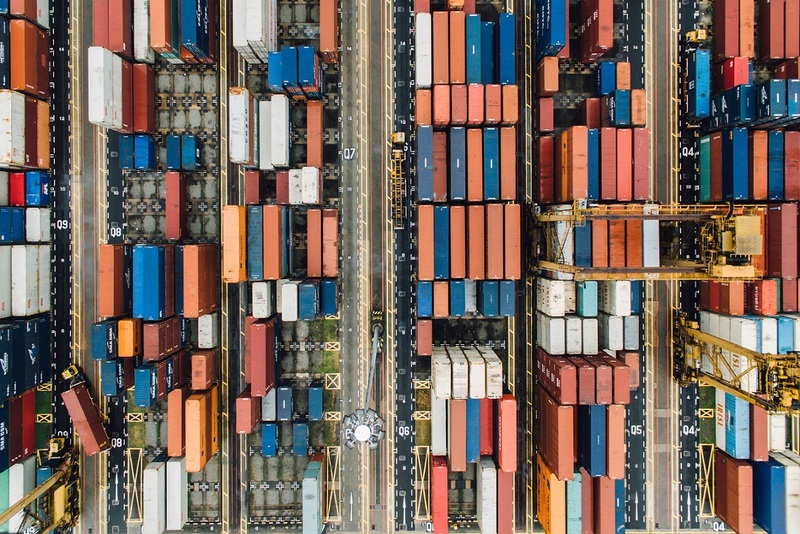 Maintain a Common Operating Picture with live asset tracking through a variety of weather-proof satellite-enabled beacons that can be embedded in any vehicle or with any team. 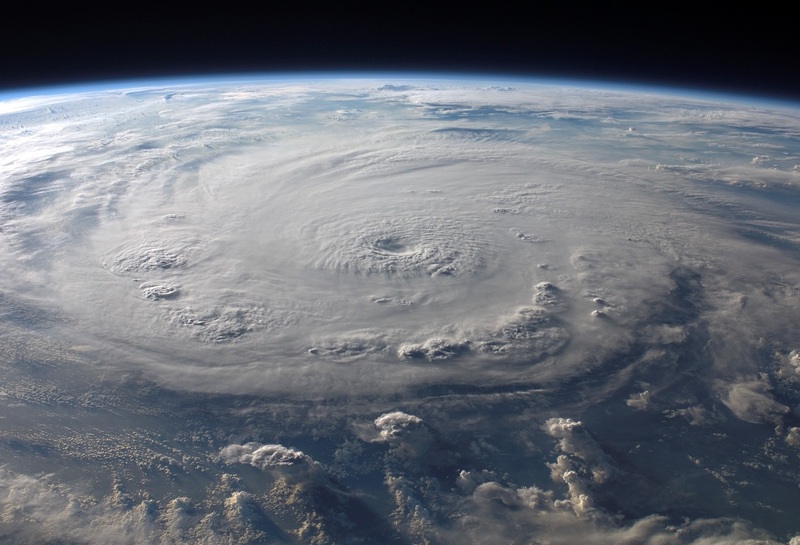 Incorporating live weather information into the GuardianAngel Platform is a critical stream of information for disaster relief and emergency response. 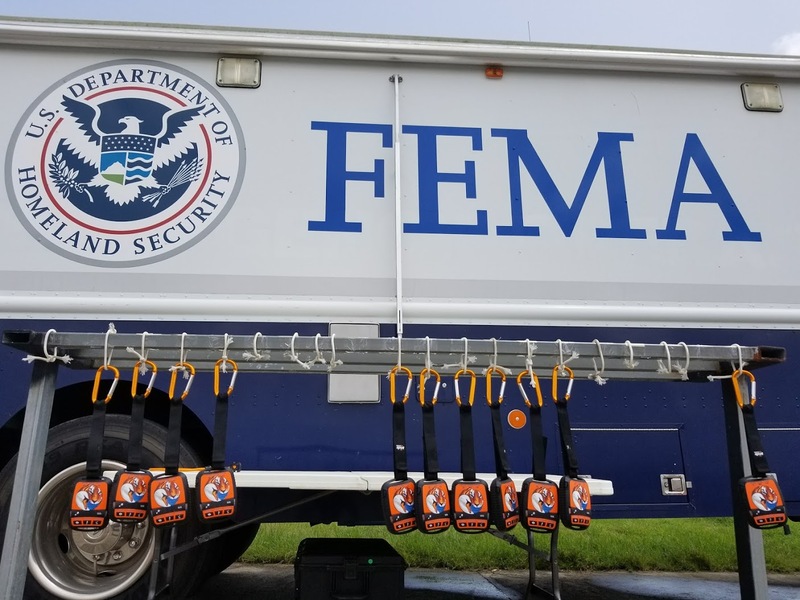 When an area experiences the fury of Mother Nature and civilians are in immediate danger, emergency first responders require real time information about flooded areas, blocked routes, and other dangerous byproducts of weather related events. The GuardianAngel Platform is designed to be integrated with other Incident Management Systems. 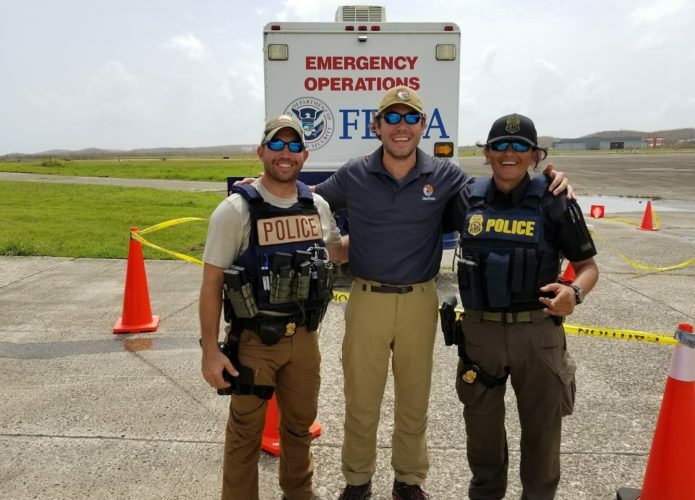 Providing a technology centric, hardware agnostic platform means that GuardianAngel can be set up in conjunction with other systems for a situational awareness synergy that optimizes response to emergencies. GuardianAngel does not replace existing systems, it compliments them through seamless integration, and enhances them by layering valuable information to create a Common Operating Picture. Our GSOC is at the heart of TigerSwan's worldwide missions. With operations continuing 24/7/365, GuardianAngel's unblinking eye never rests. 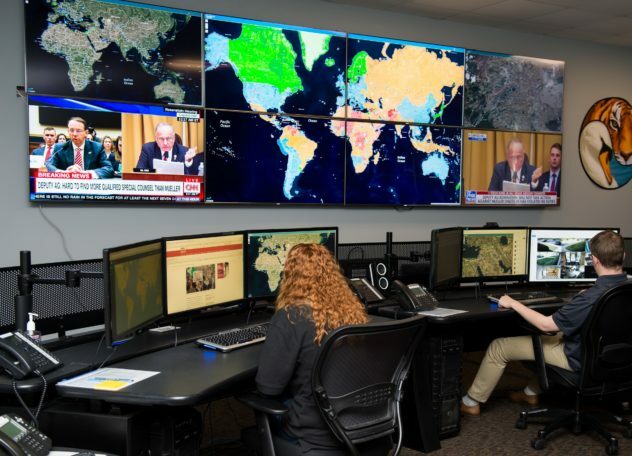 The GSOC realizes TigerSwan's ability to maintain continuous monitoring of global political, civil, and meteorological events, ongoing missions, and other threat environments. 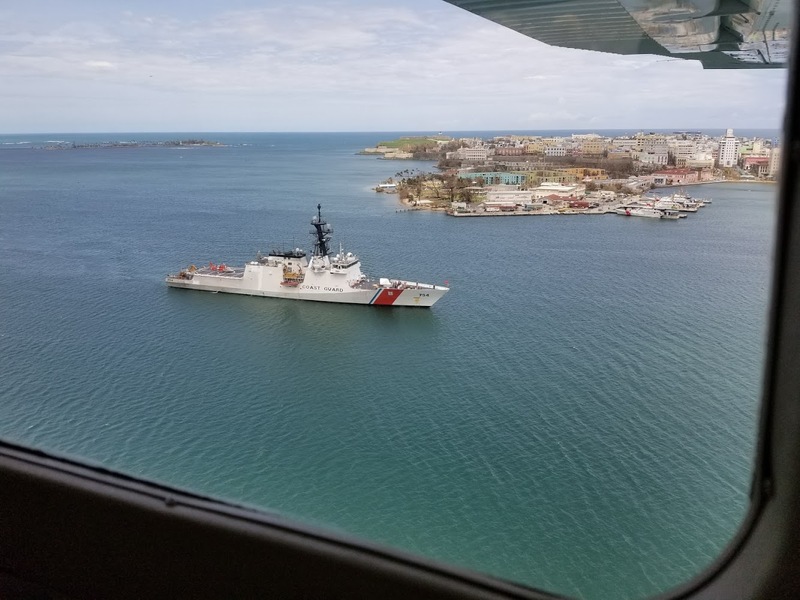 When all of Puerto Rico was without power and reliable communications, the GuardianAngel Platform was instrumental in providing a Common Operating Picture for TigerSwan's search and rescue missions all across the storm ravaged island. 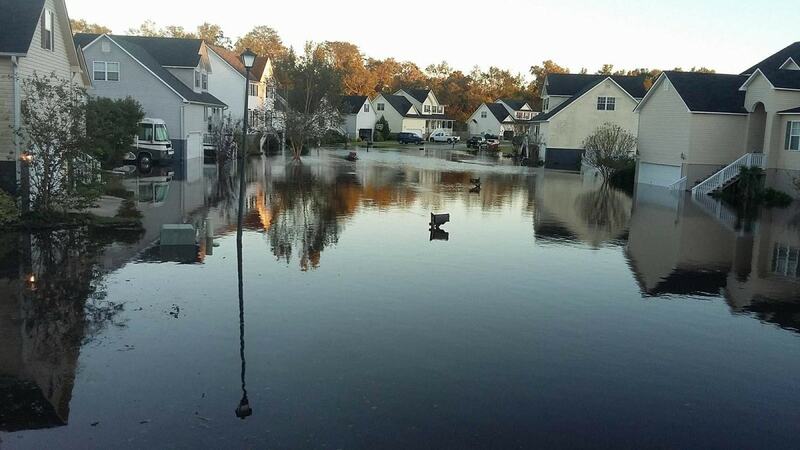 TigerSwan joined North Carolina Emergency Management to respond to Hurricane Matthew in October 2016. 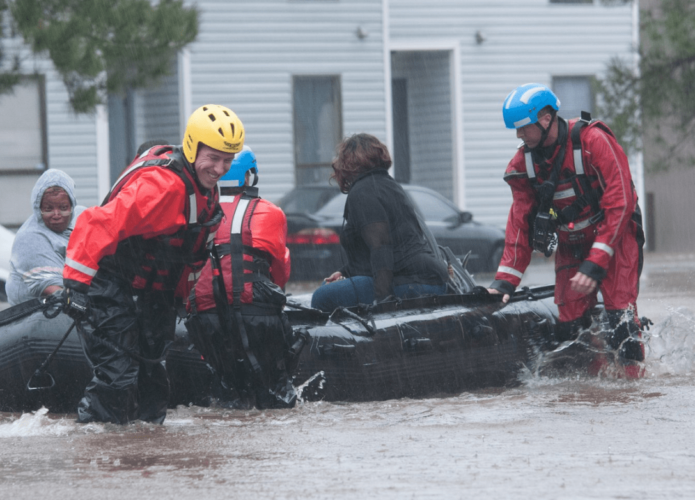 Our GuardianAngel Platform provided important situational awareness to the North Carolina National Guard, Highway Patrol, and other first responder teams performing rescues on the ground.